Is there anything better than coffee and doughnuts? I don’t think so! 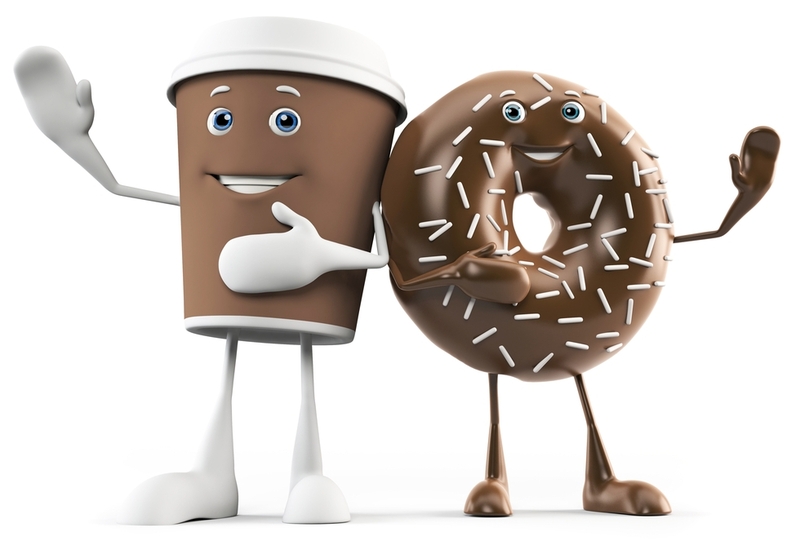 Come support our Religious Education program by enjoying a coffee and a doughnut (or two or three…) Don’t feel guilty. You’re doing it for the kids. *No calories involved. Come on time and beat the line!